All of the materials are customized and food contact, the Stand up ziplock bag can pack different kind product, like coffee, powder, nuts, rice, etc. Posted By: Fine Package Co.,Ltd. 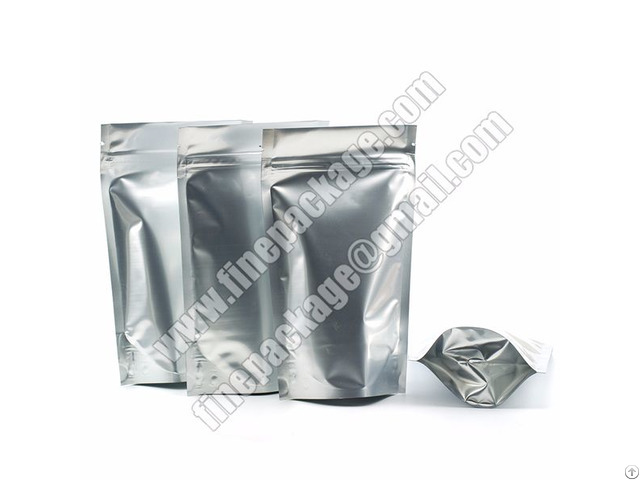 Business Description: Fine Packaging Co., Limited is a professional leader food packaging, dried fruit& nuts packaging, beef jerky packaging, flexible packaging bags and film,stand up pouch with zipper , mylar bags, aluminium foil bags manufacturer with high quality and reasonable price.